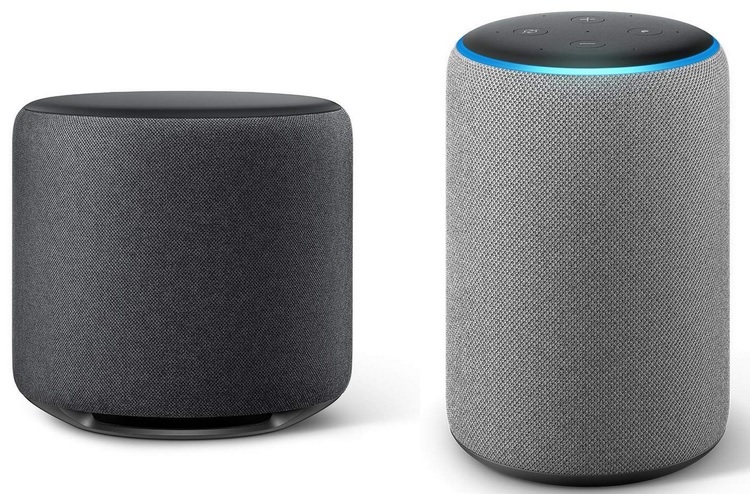 Amazon launched a slew of Echo devices last night, and now some of them are available in India. Starting at Rs 4,499, the new Echo Dot comes with a new speaker for crisper sound and an updated fabric design. Echo Plus with a built-in Zigbee hub, an upgraded speaker and a new design will cost Rs 14,999. With Echo Sub, you can add rich bass to music playback on Echo devices for Rs 12,999. “We want you to have access to Alexa everywhere — in your living room, kitchen, bedroom or the office,” Jayshree Gururaj, Director, Amazon Devices, said in a statement. 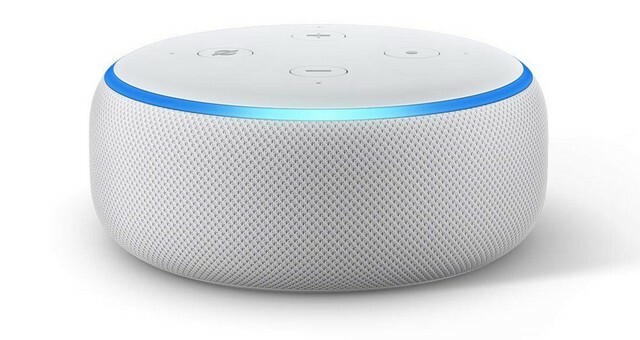 All new Echo devices are available for pre-order on Amazon.in, starting Friday. Echo Dot and Echo Plus will start shipping next month while Echo Sub will be available later this year. With a new curved shape and fabric finish, Echo Dot is available in charcoal, heather gray, and sandstone colors. “Connect to your home theatre or favorite speaker via Bluetooth or 3.5mm audio cable for even bigger sound,” said the company. Echo Plus now includes an embedded temperature sensor, so you can set temperature-based routines using other smart home devices. It is available in charcoal, heather gray, and sandstone colors. Echo Sub is the first wireless Echo subwoofer. The users can connect Echo Sub to compatible Echo devices to create a 1.1 or 2.1 pairing for stereo sound.